Click on the "book cover" to enter! Robotech and all realted materials are owned by Harmony Gold. 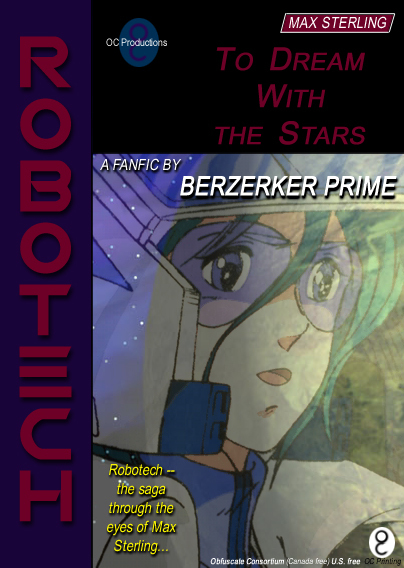 Robotech: To Dream With the Stars is an unauthorized work of fan fiction for which the writer claims no copyrights or trademarks. This work may be freely distributed provided all headers and footers remain in tact.